Romantic vacation of a Lifetime! 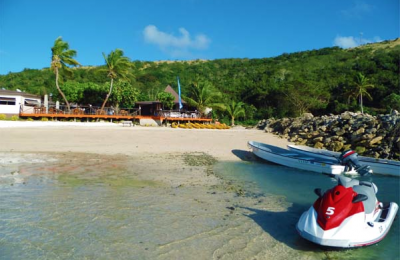 Turtle Island voted #1 resort in Fiji by readers of Departure Magazine! 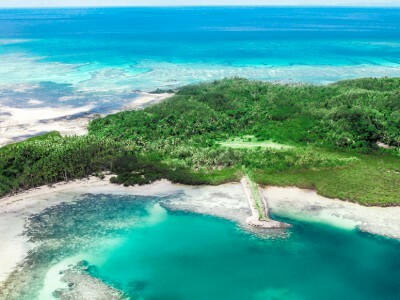 Welcome to the webs most informative source for Fiji vacationing. 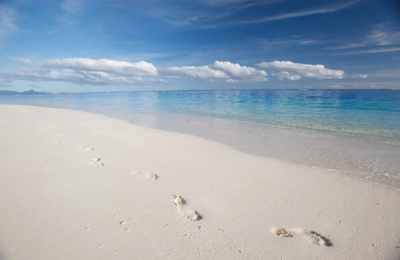 Feel free to Download our PDF brochure outlining the best resorts Fiji has to offer. Alternatively, Request that a Brochure be sent to you overnight. 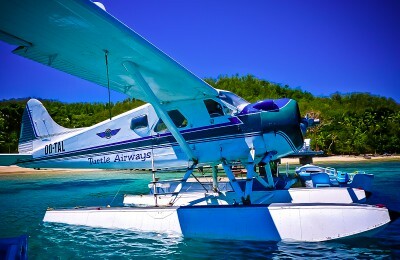 Step off our seaplane and discover the magic of Turtle Island Fiji. 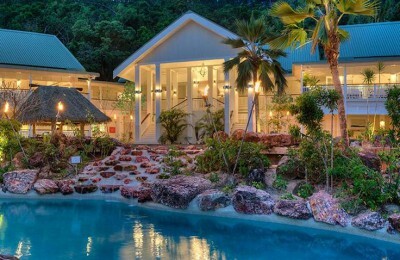 One of the most unique island resorts in the world. Every day has been like a dream, and when I woke up in the morning that is when the real dreaming began. 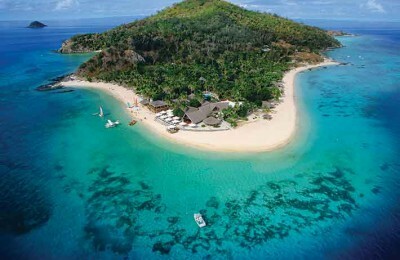 Turtle Island Resort Fiji is a unique, all-inclusive package, private island with home to only 14 couples at a time.